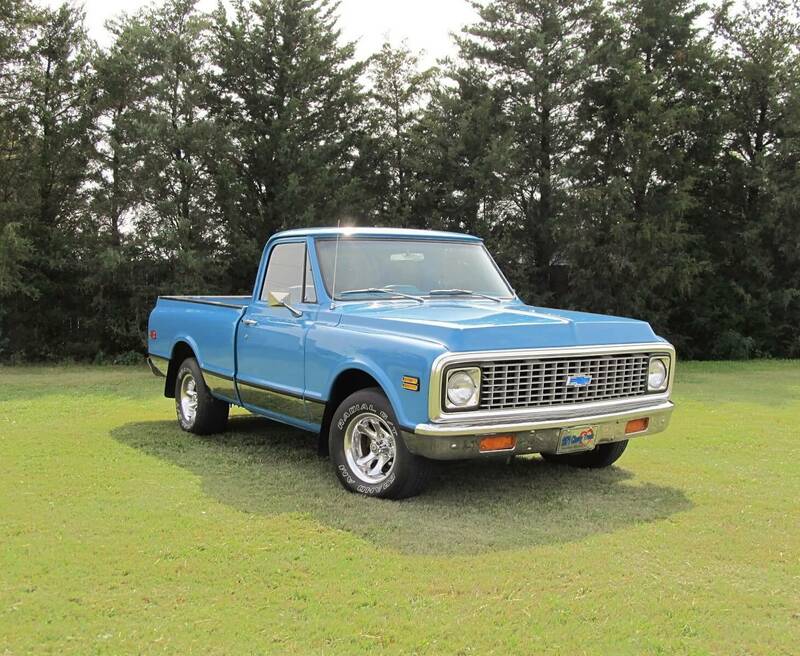 1971 Chevy C10 – Kent B.
I purchased this 1971 Chevy C10 when my sons and nephew were in high school. 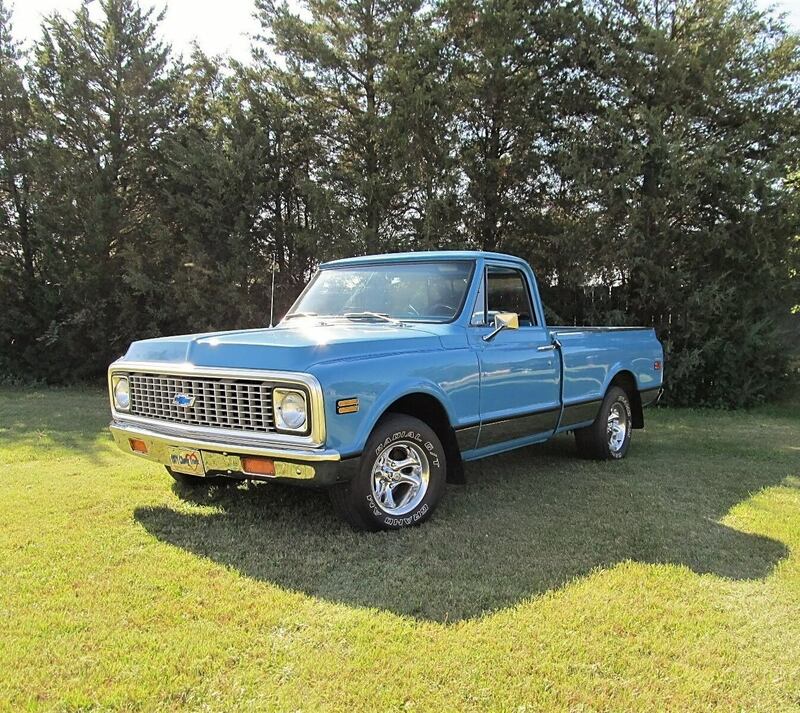 Shortly after purchasing the truck, we decided to restore it as a family project. We pulled the truck into my shop where we completely disassembled it down to the frame. The truck was originally a long bed, but we wanted to convert it to a short bed. I purchased a short bed 1967 GMC parts truck to utilize for the conversion. We completely rebuilt the front suspension and drive line from the 1971 and transferred it to the 1967 frame. My cousin, who owns a local body shop, completed all the body work and painted the truck. The boys and I completely reassembled the pickup and had it ready to drive by the time my oldest son was a senior. That was over 16 years ago, but the truck still looks great and continues to receive compliments. 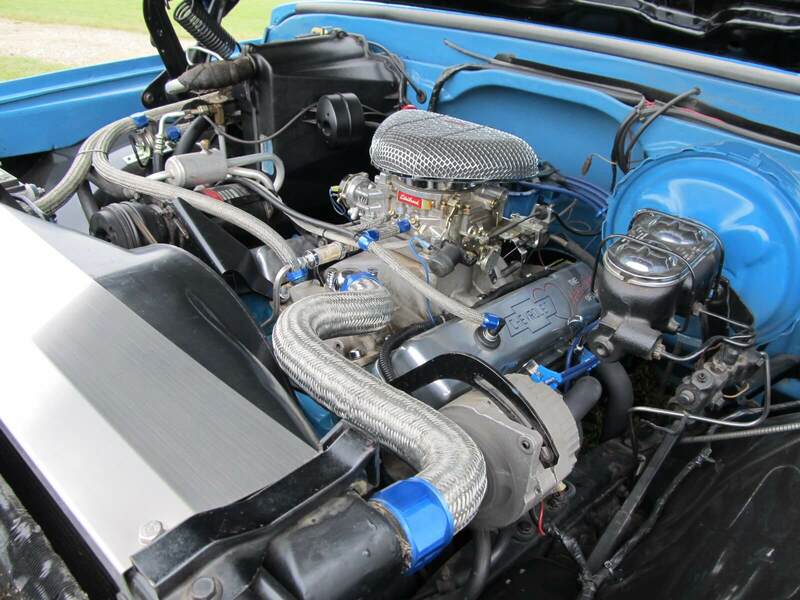 Over the years there have been a few upgrades to the pickup, including replacing the engine with a modified and rebuilt 350 from a 1986 Z28 Camaro. 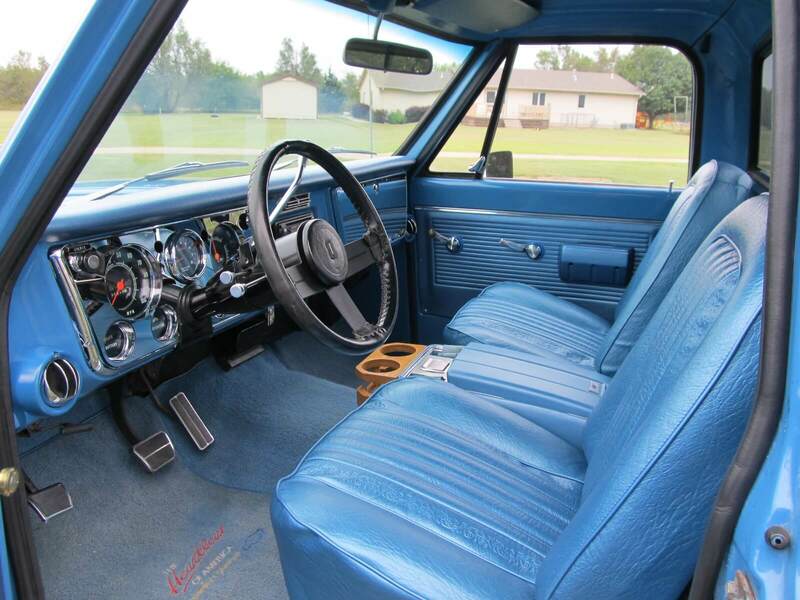 The turbo 350 transmission has been replaced with a 700R4 and the original bench seat was replaced last year with a set of factory bucket seats and console from a 1972 Chevy C10. All restoration work, except for the body and paint, was completed by my sons, nephew and me. That includes all the mechanical and interior components. Most of the parts came from LMC Truck and I don’t know how we would have completed the restoration project without their help. I’m not sure what future changes will occur to the truck, but I am sure it will remain a part of our family for many years to come. My sons and nephew are in their 30’s now and have families of their own. There is a whole new generation coming along to enjoy the truck. I want to thank LMC truck for the help they provided to make this family restoration project possible.